Guy DaSilva, MD was a respected authority in numerous medical fields including Hematology, Pathology & Laboratory Medicine, Internal Medicine, Antiaging, Regenerative, and Functional Medicine. Dr. DaSilva was highly specialized in a combination of 24 years worth of traditional medicine and the BioAge® System of Therapeutic Lifestyle Changes, which he created. He graduated from Southampton College in 1978 with a degree in biochemistry, then spent three years at New York University College of Dentistry, where he became a devout student of the basic medical sciences. Dr. DaSilva later earned his medical degree at the Spartan Health Sciences University School of Medicine in 1986 in the British West Indies. The next six years of his life were spent in formal residency and fellowship training in a variety of medical specialties including Pathology & Laboratory Medicine at the Brooklyn Hospital Center, State University of New York Downstate Medical College, Internal Medicine at St. Vincent’s Medical Center, New York Medical College, Hematology/Hematopathology and Molecular Diagnostic Medicine at Hartford Hospital, and Surgical Pathology & Cytopathology at North Shore University Hospital, Cornell Medical School. He was beyond thankful for the tremendous foundation of basic medical education he received that set the stage for the next exciting journey that was to come. After many years of training, Dr. DaSilva took his first position as an assistant professor of Medicine & Pathology at the University of Kansas School of Medicine. He held the title of Director of Hematology & Hematopathology at the KU Medical Center in Kansas City, Kansas. Shortly after, he was recruited by a biotechnology company in New England, where he was appointed the Director of Forcyte® Laboratory, one of the largest diagnostic facilities in the US responsible for developing biomarkers for early detection of cancer. Years later Dr. DaSilva became the CEO and Medical Director of HemePath Institute, an internationally recognized laboratory dedicated to diagnosing the most complex hematopoietic diseases and cancers of the bone marrow and lymphatic system. After many successful years in conventional medicine he felt that he had made his mark as an expert in many fields. This was until disease hit his family. It was here that his faith in the conventional medicine approach would be shaken and his view of the current medical system changed forever. 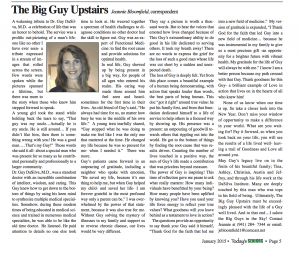 Please read why he chose to practice alternative medicine. Your words of encouragement and shared memories of Dr. DaSilva have not only provided comfort during this difficult time, but they’ve also fueled a passion within me to see that Dr. DaSilva’s legacy lives on and that all of you continue to receive the same health-reversing standard of care that he provided. 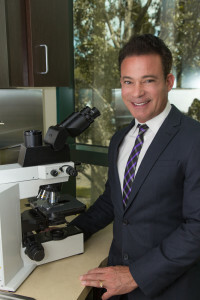 Dr. DaSilva devoted his life to solving every medical mystery that walked through our doors. He did it because he truly cared deeply for each and every one of you, and settled for nothing less than a complete health reversal. Because I’ve witnessed the power of his tremendous knowledge and passion firsthand, including the miraculous transformation in my own life, I also understand the feeling of hopelessness now that Dr. DaSilva is no longer with us. I want to give you back that hope. While Dr. DaSilva is now in his heavenly home, his passionate life’s work, his detective-like research and the decades of knowledge he’s accumulated will live on in three ways: his protocols, his books and his family. Every doctor who steps inside our office will be implementing Dr. DaSilva’s protocols. While Dr. DaSilva can never be replaced, these detailed protocols will be replicated so that you receive the same diagnoses, advice and treatment plans that Dr. DaSilva himself would have given. Dr. DaSilva’s natural gift of teaching will live on as well. While he impacted many in his office, his goal was to impact the world. So over the last several years, Dr. DaSilva had been pouring his knowledge into several life-changing books. We are in the process of seeing these projects to completion so that the multitudes can be empowered by his wealth of uncommon knowledge. Finally, Dr. DaSilva’s passion for saving lives and reversing disease from the inside out will remain alive within myself and our children. For the last 34 years, Dr. DaSilva’s medical journey has been a team effort, fueled by mutual passion and sacrifice. I am now making it my own life’s mission to continue his legacy. 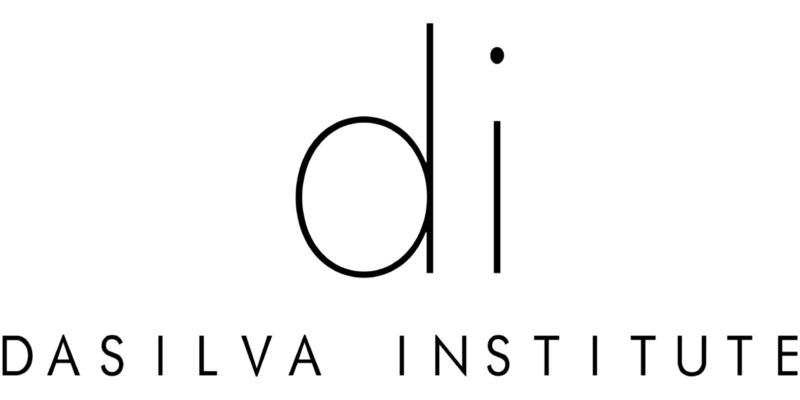 We are expecting great things ahead for the DaSilva Institute, and we hope you will continue on this journey with us. We know that for many of you, Dr. DaSilva was more than just a doctor. If you would like to pay your respects, we welcome you to sign his legacy page.